Your local Glendale Movers – specializing in local/long distance and office moves as well as packing, storage and overall awesomeness. Since 2010 (we know, we’re relatively new movers to Glendale and Los Angeles in general, but where we lack in established year, we make up for in combined years of moving experience), Glendale Movers has been serving the Glendale, Burbank and Pasadena area with utter pride. We only mentioned Glendale, Burbank and Pasadena because that’s the immediate cities around us, but worry not, we also serve Los Angeles as a whole, and even go down to Long Beach and up to Thousand Oaks if we’re feeling brave. 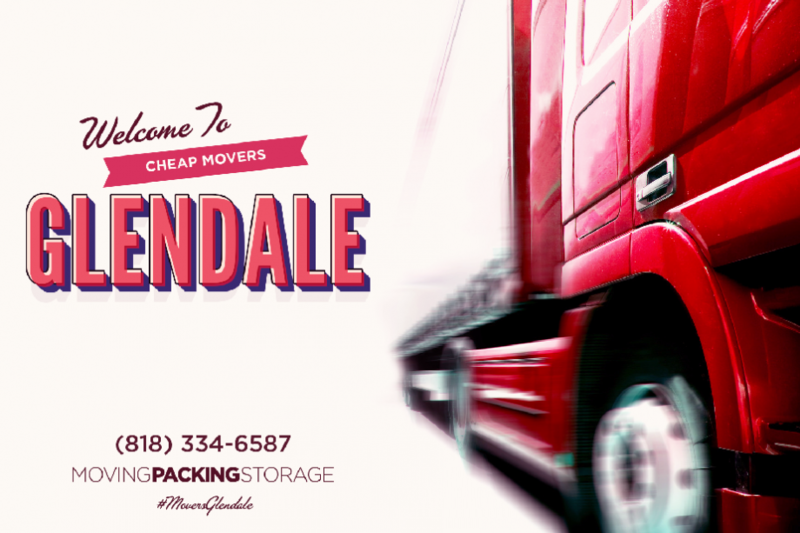 We truly provide our customer with what we promise, which is complete and utter customer satisfaction and professionalism – which is why so many Glendale families and businesses have trusted Cheap Movers Glendale with relocating their belongings and even priceless possessions. When you move with Cheap Movers Glendale, you can count on us for a safe, friendly and efficient moving service. It is of the upmost importance for us to maintain our reputation for our integrity, accuracy, and efficiency. Whether you’re moving your small business, your family, or are just looking for some unloading help, we’re the guys for you. When most people think of movers they probably think of these hunky sweaty guys with dirty shirts that come into your house and do their best you don’t get your security deposit back. Cheap Movers Glendale is here to change that. Our founders and management have a combined experience of 50 years in the moving business, and having started out as movers ourselves, we know exactly how to handle any size move with complete customer satisfaction.